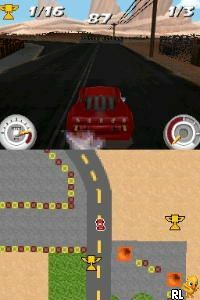 OverviewThe second game release from THQ based on Pixar's computer animated movie, Cars. Now you can add videos, screenshots, or other images (cover scans, disc scans, etc.) 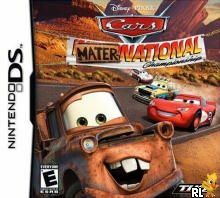 for Cars Mater-National Championship (U)(Micronauts) to Emuparadise. Do it now!